This week we are celebrating the Simple Homestead blog hop's second anniversary! 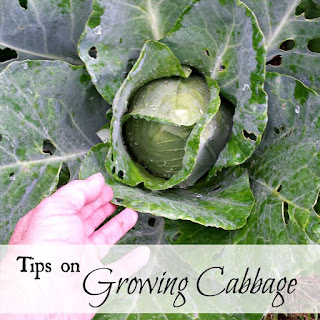 As some of you may remember, we began as the Homemaker Hop, then two years ago we morphed into the Simple Homestead blog hop. In honor of this celebration, we are thrilled to be co-hosting a giveaway this week along with Michelle of SoulyRested.com. 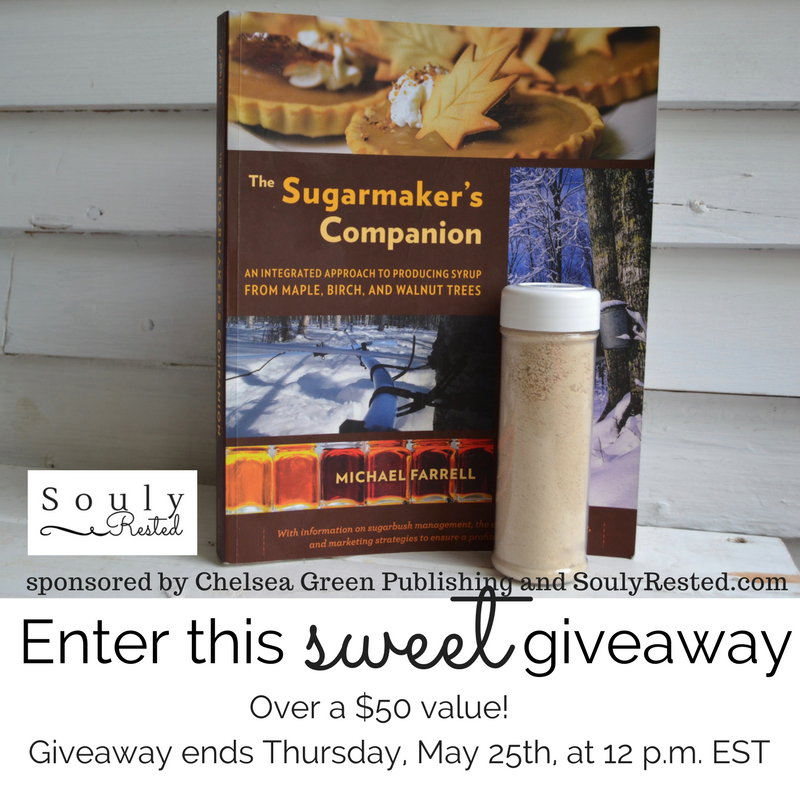 Today’s blog hop happens to be extra SWEET because we’re giving away not only a jar of all-natural maple sugar, fresh from a small New England farm (courtesy of Michelle at SoulyRested.com), but also an amazing, beautiful, $39.95-value book to help you in your own sugar making efforts: The Sugarmaker’s Companion by Michael Farrell (courtesy of Chelsea Green Publishers). For mouth-watering ideas of ways you’ll be dying to use maple sugar, as well as her Top Ten Reasons that maple sugar is the best sweetener you could ever use, Michelle has put together info, lists, recipes, and more on her post this week, over on SoulyRested.com. To read Michelle’s review of The Sugarmaker's Companion: An Integrated Approach to Producing Syrup from Maple, Birch, and Walnut Trees along with her 5 top reasons you might want to make sure you have your own copy of this fabulous book, head over here. But whatever you do, make sure you enter in the box below for your own chance to win this SWEET giveaway!